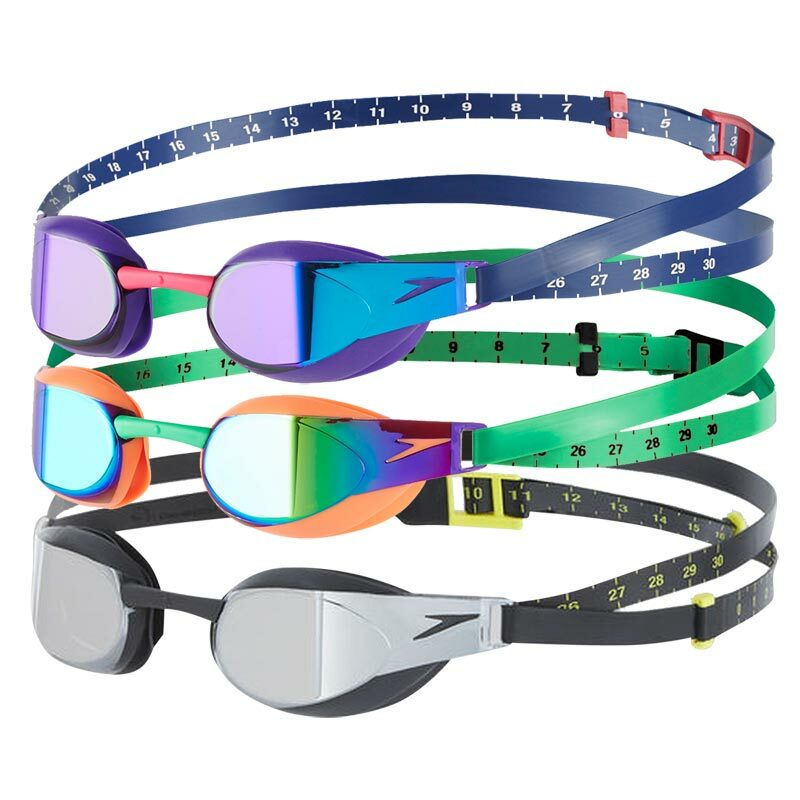 My Children love these goggles and won’t use any others! Great savings to be made too when buying from this site!! I have 3 competitive swimmers in the family. This pack of 3 is good value.